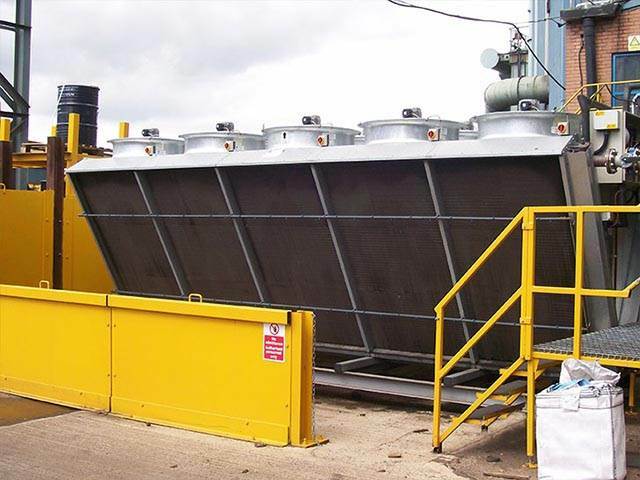 As one of the UK markets leading providers of Process Cooling Equipment Summit-TPC is able to design, supply and install a highly reliable and high quality range of cooling solutions to meet the specific needs of clients with cooling requirements. At Summit-TPC we pride ourselves on our ability in listening to our client’s specific needs. 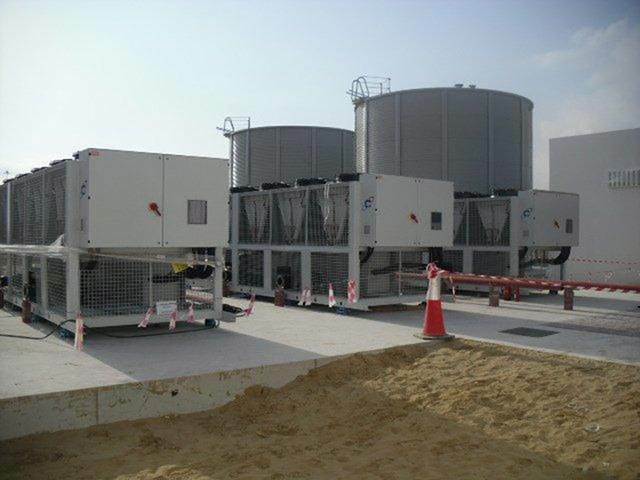 We work in partnership with each of them to achieve cost effective cooling solutions. 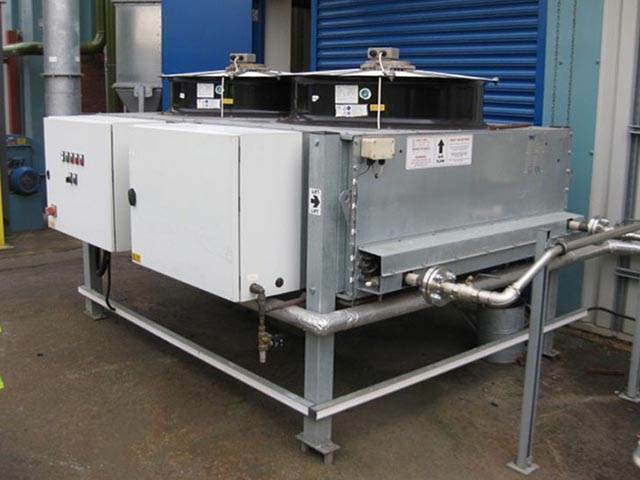 Since 1991 we have been providing the cooling industry market with a vast range of diverse industrial cooling applications gaining us a wealth of experience and technical product knowledge. 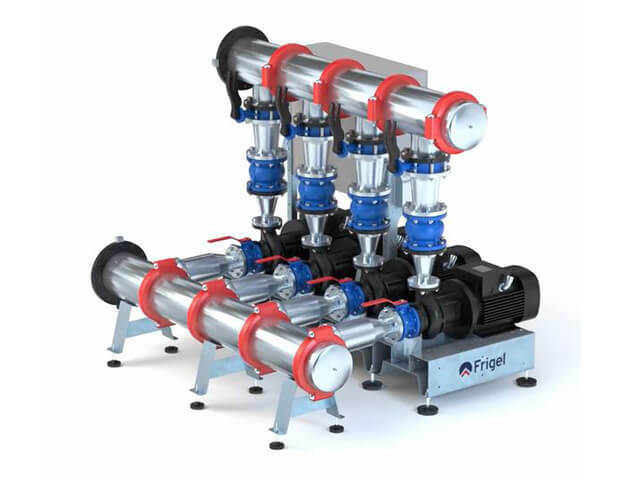 From simple tool cooling through to complex gamma ray telescopes we know exactly what, where, when and how to apply the perfect product to meet our clients cooling applications. 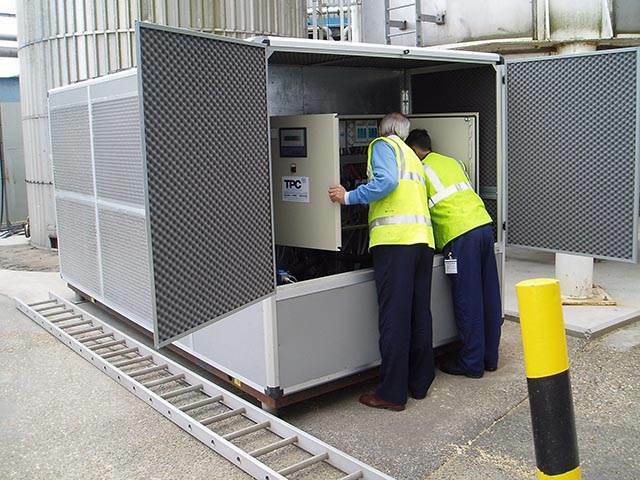 The success of Summit-TPC is based on technical expertise, the reliability and quality of the solutions we provide and after sales support, ensuring clients return to us time after time for their cooling needs. Our commitment is to not only provide the best products for our customer’s needs, but to provide them with the continued after sales support they deserve. 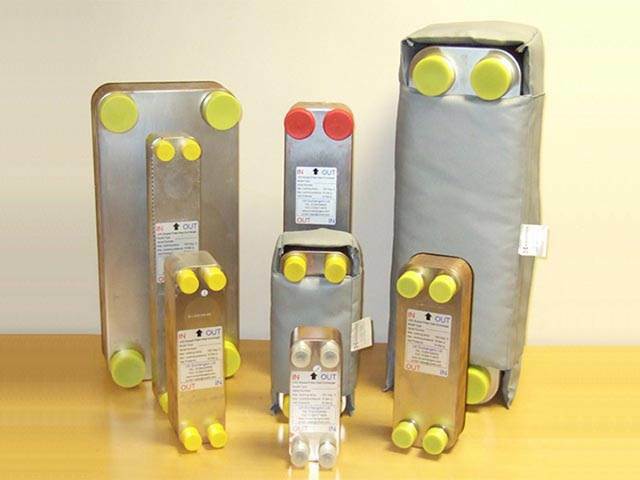 Summit-TPC also offers number of catalogues ready to view on our website which cover every possible cooling requirement so to find out more please visit our website. 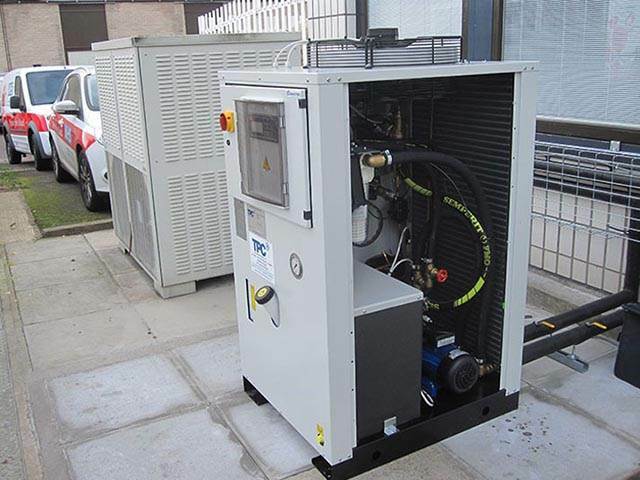 Summit-TPC offers a range of packaged air cooled chiller solutions with capacities ranging from 1kw upwards which use eco-friendly refrigerants, provide low energy use and carry minimal footprints. All are factory tested for quick and easy installation. 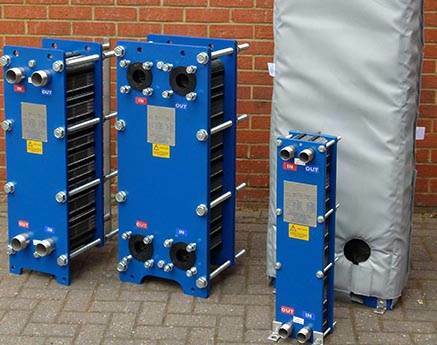 Otherwise known as fin fan coolers or dry air coolers the range of air blast coolers from Summit-TPC are all designed to provide energy saving use and utilise sealed water cooling systems significantly reducing maintenance costs. 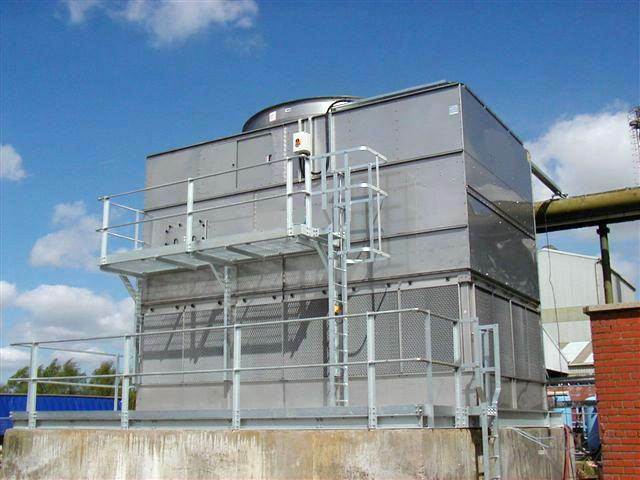 The adiabatic coolers from Summit-TPC provide a cost effective alternative to cooling towers for sealed system cooling, reducing running costs, water usage, chemical water treatment, chlorination and the stringent maintenance procedures normally associated with cooling towers. 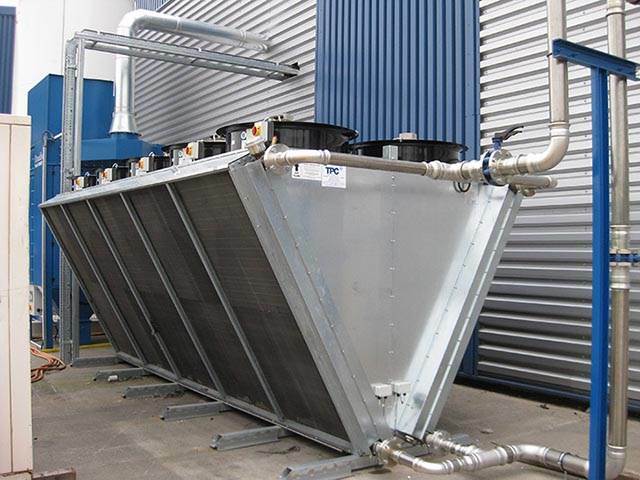 With over sixty years of experience in providing customers with cooling applications Summit-TPC is ideally placed to offer well engineered, reliable and cost effective cooling products so whatever your specific design or production needs we can deliver. We are able to provide one of the most comprehensive ranges of free cooling solutions designed to reduce your bills and carbon footprint. The return on investment is unbelievable with payback from achieved energy savings in periods as small as 6 months so to find out more about free cooling or any other product above please visit our website or get in touch. Thank you to the whole team at Total Process Cooling, from my initial conversation, comprehensive advice and the required specification was given. 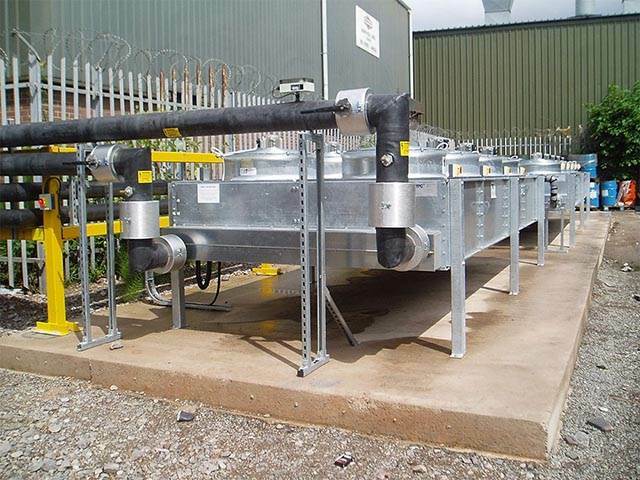 A prompt installation date was strictly adhered to by an efficient team on site. 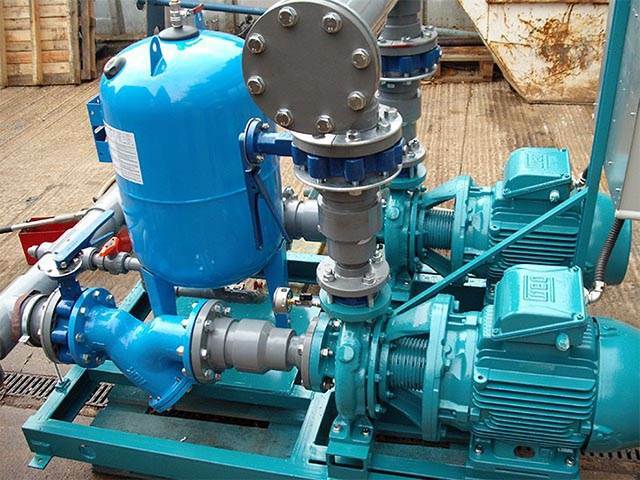 I have no hesitation to recommend Total Process Cooling to anyone. 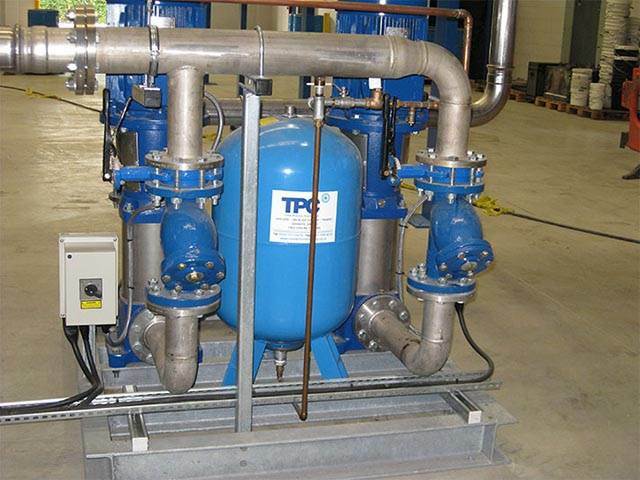 TPC have delivered several solutions to difficult projects that have been brought to their attention. 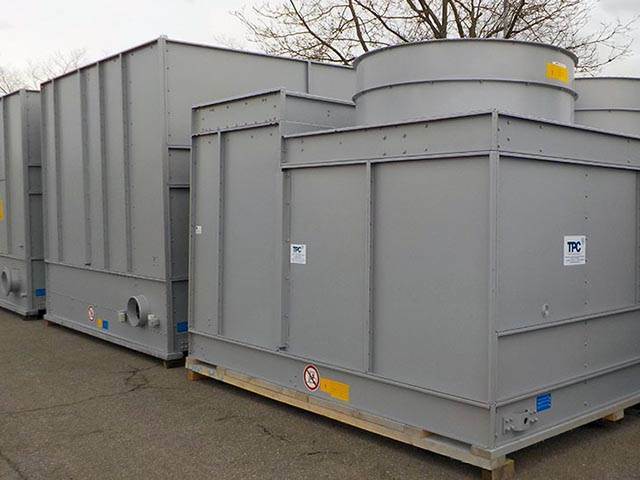 These have involved process cooling and MRI cooling. When faced with technical and logistical deliveries, they have always delivered on time and with great professionalism. We are the largest Air Conditioning contractor in Northern Ireland and have experience of many suppliers. The service provided by TPC is as good as it gets. We were having problems with our previous supplier (poor communication, not fully resolving break-downs). Situation culminated with a final break-down which ex-supplier were adamant unit needed complete replacement and was beyond repair. We took their word and decided to use Google to search for other suppliers to provide secondary quotes. After finding TPC, and speaking to Mary & Keron they advised that the problem’s description sounded more like an inexpensive part replacement rather than entire unit. Keron was round the same day to diagnose and the following to fix (for fraction of replacement price). Relationship then built from there. TPC are consistently on site within the same day (for breakdowns), certainly no more than next day. They now do our annual servicing, and have just completed a major pipework replacement. Samuel Taylor Ltd would certainly recommend TPC for all your Chiller needs.